Introducing Mond'Sub Face Masks that give you clear, radiant complexion. 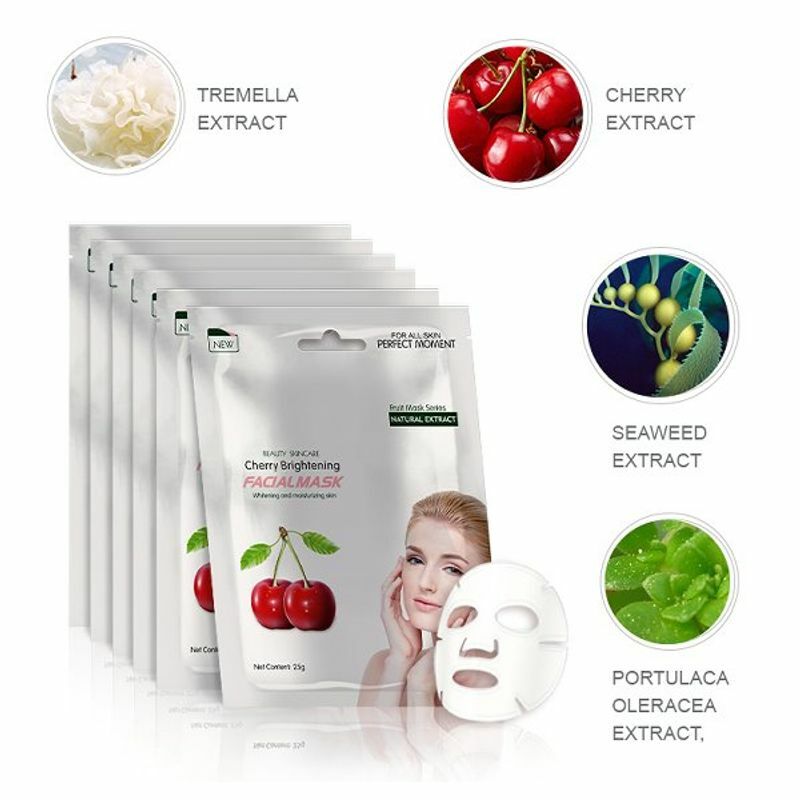 Mond'Sub 6 in 1 Fruit Face Mask Series consists of 6 types of instant facial masks to keep your skin fresh and radiant for a week. It rehydrates and moisturizes skin effectively, leaving it smooth and soft. It accelerates cell renewal, brightens and tightens skin. The mask creates a cooling sensation and calms skin while reducing the appearance of wrinkles.